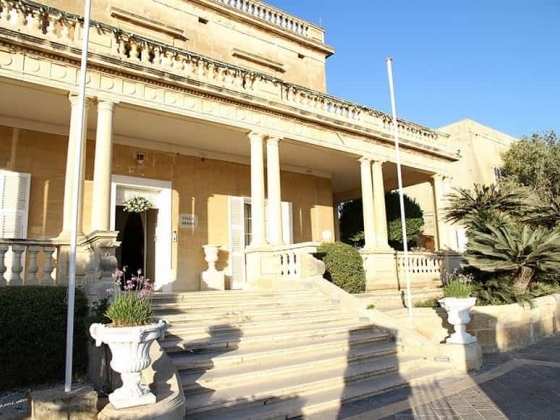 Initially, Osborne Caterers was a small catering firm operating from the Osborne Hotel in Valletta, as the business expanded so did the list of its prestigious customers who appreciated the innovative delicacies, the quality of food and professional presentation, becoming leaders in this field by setting standards rather than adopting them. We have served past Popes, foreign dignitaries, state functions, Ministerial and Presidential dinners. 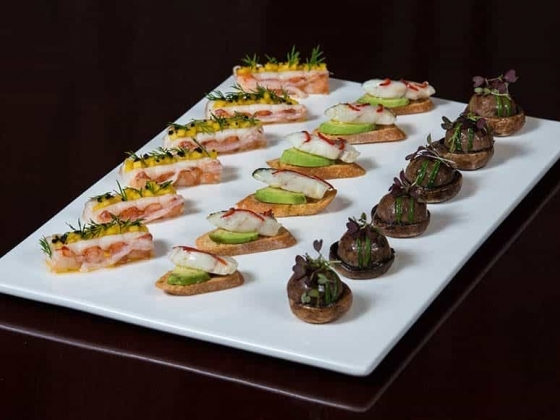 Over thirty years ago, Osborne Caterers realised that the next step was to provide an exclusive location, moving away from providing our esteemed clientele catering services from the hotel, and turning the nature of the business to a boutique and exclusive caterer instead of offering the usual fair. 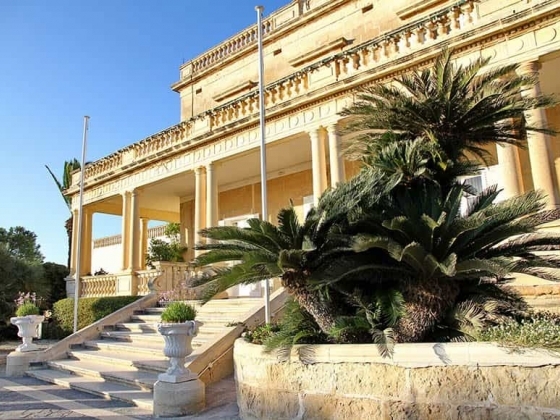 Villa Arrigo is an elegant Villa situated in San Pawl tat-Targa, an exclusive area in the Maltese Islands. 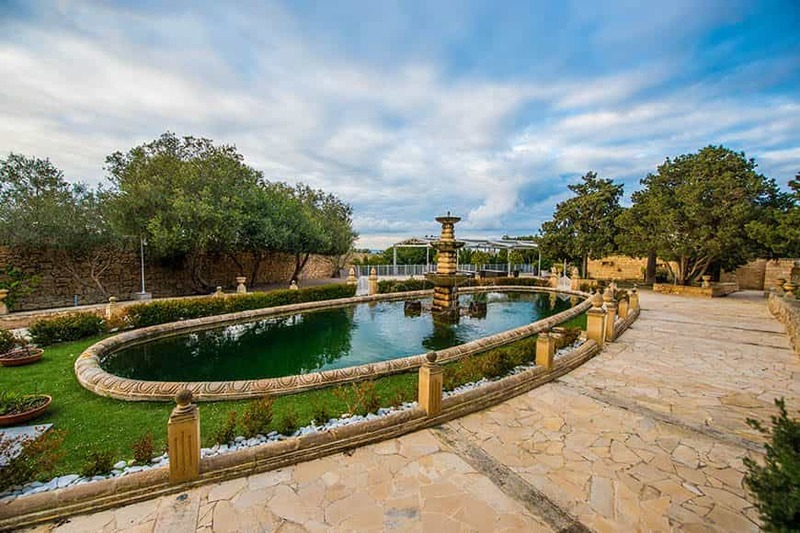 This majestic villa offers you a delightful venue for any occasion. The décor, grand marquee and immaculate gardens create a pleasant and tranquil atmosphere. An ideal setting for any special event. Villa Arrigo was constructed by Cesare Garcin in 1887, originally known as Villa Garcin which belonged to the Garcin Family. 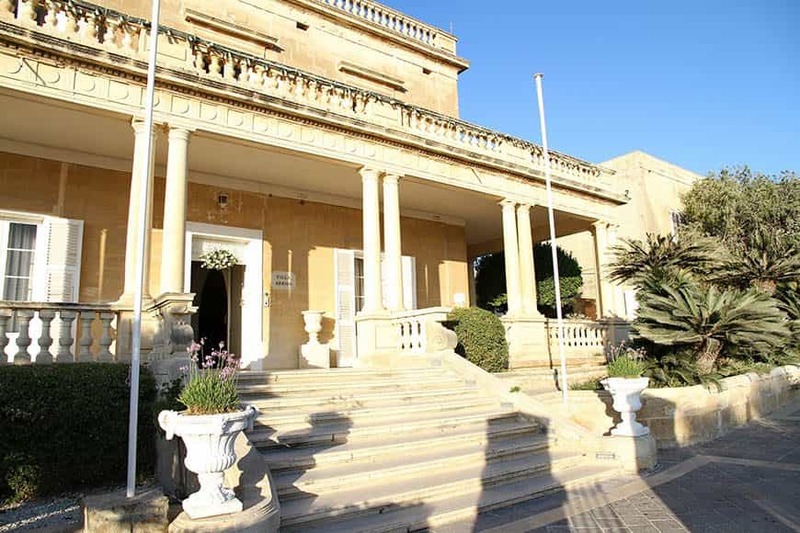 After many generations, the estate was sold to The Agius family who in 1986 decided to rent the property to Mr Ralph Arrigo, who changed the name of Villa Agius to Villa Arrigo and the property became one of Malta’s leading event venues. 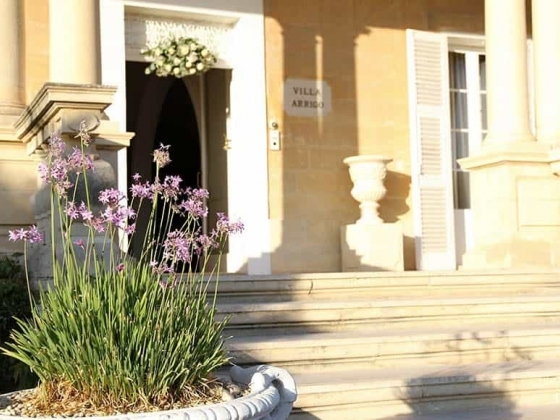 Since 1986 Villa Arrigo has been operating as an upmarket venue, catering for various events, receptions and dinners. 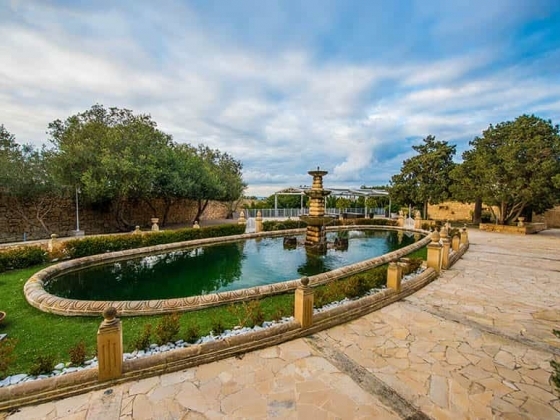 Villa Arrigo is a colonial style villa which has, over the years, combined a perfect setting for fine weddings and banquets for prestigious events and dignitaries. 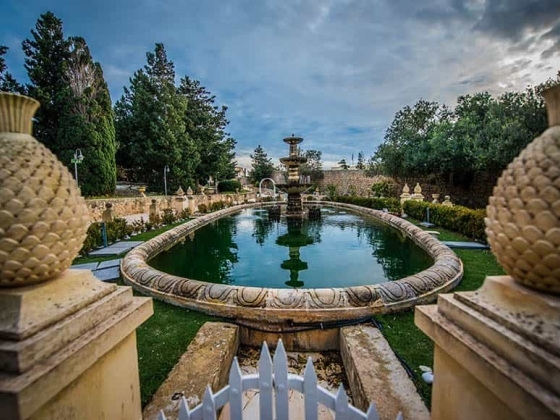 It is constantly being enriched, bringing the elegance inside the Villa into the beautiful garden and has since become the nation’s favourite catering and event design company. 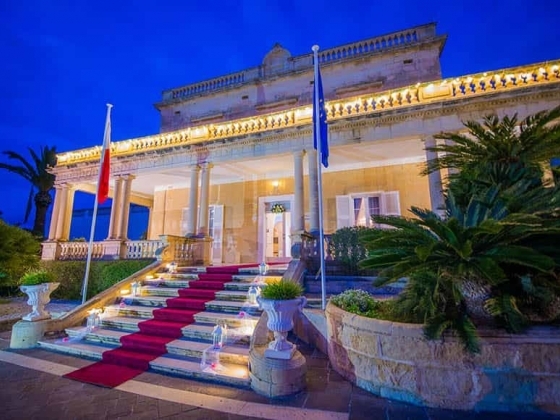 Villa Arrigo and Osborne Caterers are one of Malta’s leading venue and boutique caterers offering the experience to manage most aspects related to any events, which has been established since the early 70’s. 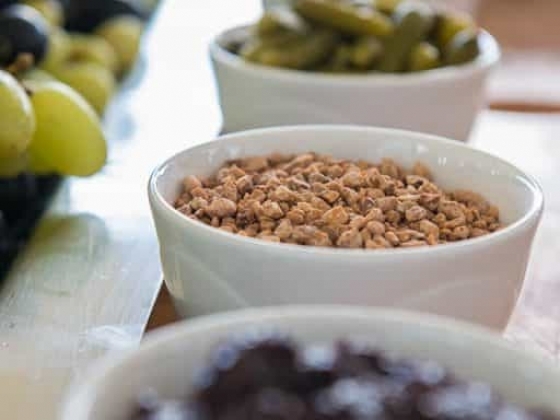 Traditional and new trendsetting ideas, together with our contemporary chic food has become the hallmark of Osborne Caterers. 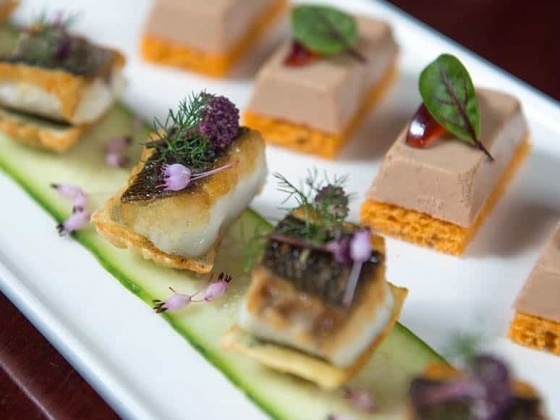 Customers appreciate the fact that we are not a hotel or restaurant where other menus are catered for simultaneously, however a personalised kitchen and staff for every client’s needs. Both the venue and food preparations will be completely dedicated to you in other words EXCLUSIVELY YOURS! 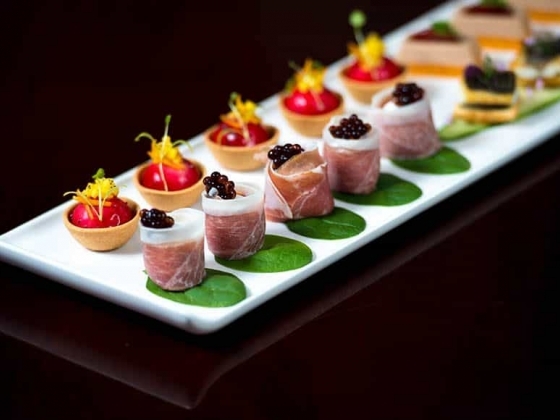 Osborne Boutique Caterer’s commitment to quality and innovation is guaranteed through Veronica Zammit Tabona’s personal attention and dedication. My daughter got married here in August. Very nice setting and gardens. Ours was less than 50 people but can accommodate up to 1200 I think . Even though the temperature was around 40 degrees you could have the ceremony under the canopy or in the shaded part of the garden. With air con controlled premises it was a lovely place. Friendly helpful staff. 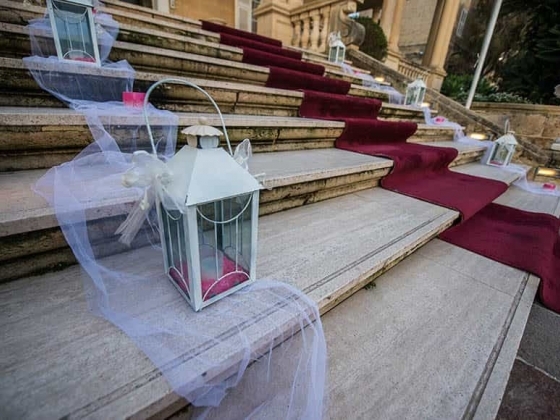 I would recommend this place to anyone getting married in Malta or holding a family event. Outstanding.